The Florida Keys has the most spectacular tropical settings for events in the country. We can make any location can have all of the amenities you want. Take advantage of the sun, palm trees and water. We will do the rest. 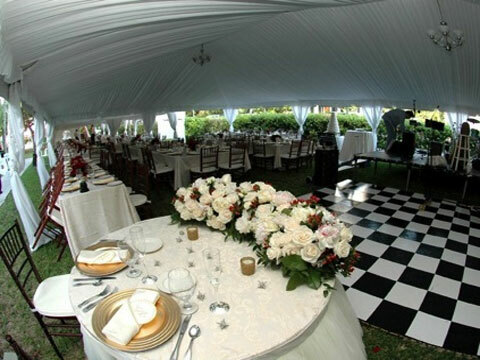 Luxurious tents with drapes and custom lighting, comfortable chairs in many styles and all of your catering supply needs are available.